Available from duo to septet. Ably backed by a collection of some of the finest Swing musicians in London - affectionately known as The All Stars - Duncan plays classic numbers from the ‘20s, ‘30s, and when feeling a little dangerous, the ‘40s. Dancers are sure to be on the floor, whilst those who feel more comfortable in their chairs will no doubt find their feet tapping to the fierce Swing tunes or swaying themselves to a sweet melody. Duncan was given his first clarinet and a Benny Goodman cassette when he was 13. Upon hearing the first phrase, he fell in love with Jazz and Swing music and eventually he made his way to the local jazz club. 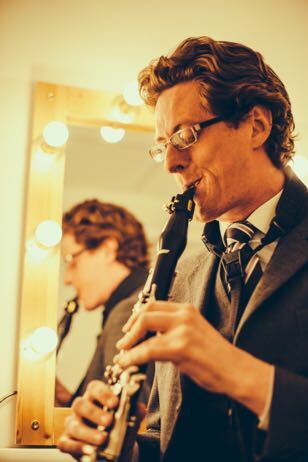 There he learnt from and worked with many talented and experienced musicians, and was lucky to be taught by virtuoso clarinet player Andy Firth. Growing up in Adelaide, he toured in the much loved Royal Garden Jazz band and as a soloist all across Australia. Now living in London, Duncan is relishing the many opportunities to perform for dancers and concert audiences alike throughout the UK and Europe. He brings his joy for life and music to every performance, always delivering with a smile and a cheeky quip or two. 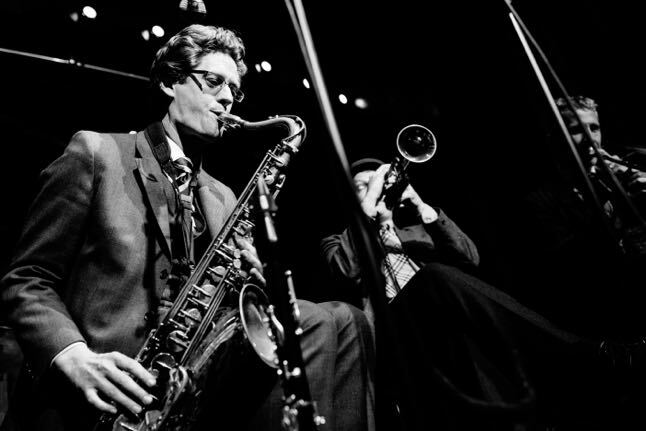 His clarinet playing is not only influenced by Goodman, but also the fiery intent of Edmond Hall, while his Tenor Saxophone approach is inspired by the great Lester Young. As well as playing for dances and concerts, Duncan is available for weddings, parties and corporate events with line ups from duo to septet. Get in touch for a quote, we can advise on the best line up for your event.